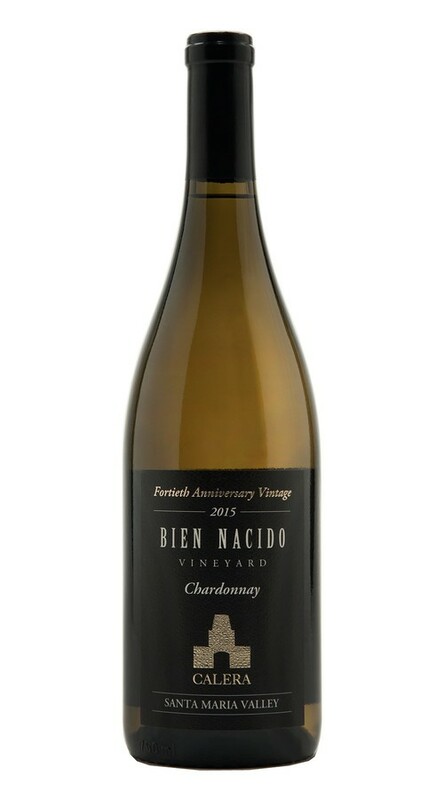 Our debut vintage of Bien Nacido Vineyard Chardonnay truly embodies the cool coastal climate of the Santa Maria Valley. The nose offers enticing aromas of Meyer lemon, citrus zest, and subtle brioche notes. On the palate, vibrant citrus, layers of lemon and pear are rounded out by hazelnut. 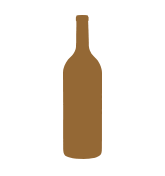 This delightfully poised Chardonnay has a lush viscous mouthfeel leading to a beautiful finish. The fourth year of a drought gave us very low yields across California, resulting in wines with great depth and concentration. 2015 was the earliest and fastest harvest ever for us here at Calera. After hand harvesting, the Bien Nacido Chardonnay was whole cluster pressed, settled over night, and racked to French oak barrels. 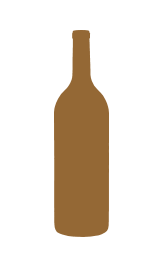 The wine experienced native yeast fermentation in oak, 30% new, and remained in the barrels on the lees for 14 months.